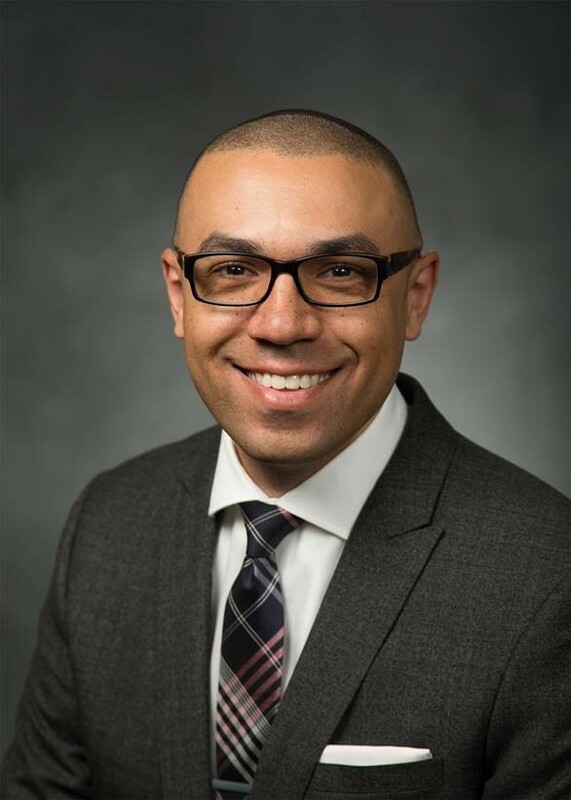 Growing up in Utah and California as a mixed-race individual, Dr. Ryan Gabriel was exposed to the subject of race frequently during his childhood. “The majority of my friends in Utah were white,” he said, “but I had non-white friends in California where my father lived. The juxtaposition of cultural environments set race at a sharp relief in my early consciousness.” As such, he was interested in racial dynamics from an early age. However, it wasn’t until college that he was exposed to them from a sociological perspective. “I was gripped,” he said. “Since then, all of my work, in one way or another, has traversed the geography of race and its enduring power to influence our lives.” And the Department of Sociology at Brigham Young University is the most recent to benefit from his expertise as he joins its faculty. Currently, Dr. Gabriel is working on a few projects. Continuing the work of his dissertation, he is investigating residential mobility patterns in mixed-race couples. He is also working to understand how the most recent economic crisis changed the racial composition of neighborhoods. And, he is investigating the lynchings that occurred in the South between 1882 and 1930, and attempting to explain how they still have influence on contemporary white-on-black homicide in those same areas. But as important as work is to Dr. Gabriel, family always comes first. “I have a beautiful wife, Erin,” he said. “She has taught me what it means to give and love. In his spare time, Dr. Gabriel enjoys watching and reading about basketball, cooking, baking, eating new and interesting foods, and spending quality time with his family. It is surprising, yet gratifying that such work is being done at BYU.